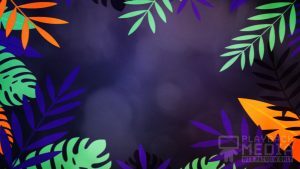 Faint red mist floats over an abstract blue background and palm branches are gathered to the side. 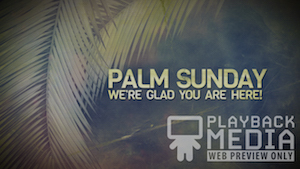 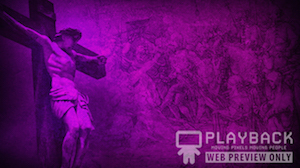 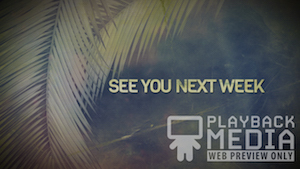 With the words “Palm Sunday, We’re glad you are here!” this can be a great start for your Palm Sunday Service. 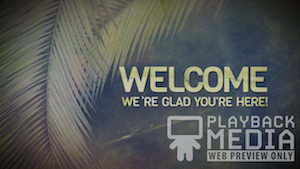 This is part of a pack called Palm Branches.